Joe West will meet you — and toss you — any time, any place, boy. Original image credit: Daily Dose of Imagery. 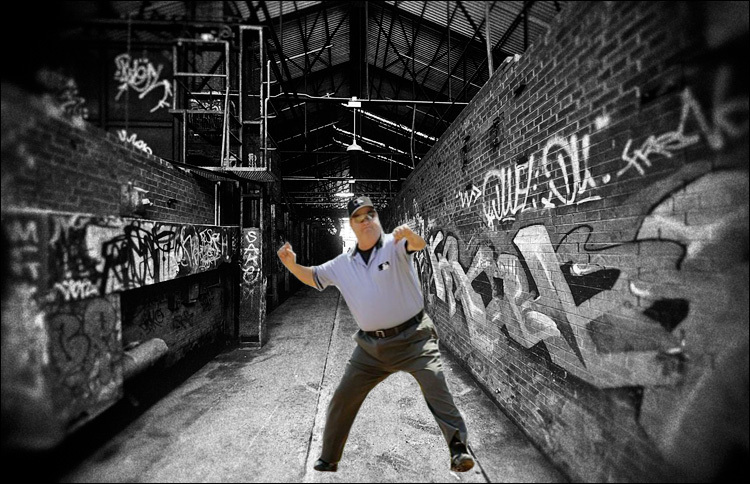 We hoped you liked reading Joe West in a Dark Alley by Navin Vaswani!